Delivery from £10.00 to United Kingdom in 4 - 14 working days. 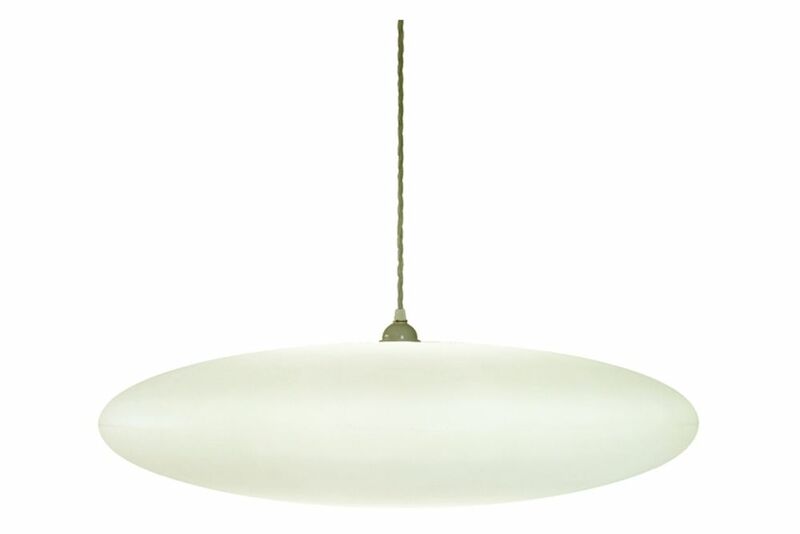 The Ethel standard pendant lampshade's shallow form, with a single surface all around, fits superbly in a variety of settings. Ethel pendant lampshades look cool and pensive hung low in a space and can also sit close to the ceiling providing serene, quality lighting for low ceilings. There is a beautiful all-over glow, so when hung high gives an uplifting wash of light across the ceiling as well as throughout the space.